last week, as i was reading unveiled wife, i saw that her and her husband are going to do a 40 day fast and prayer for their marriage. after a little talk with mr. cutler, we decided it was something we wanted to do as well. joe and i have decided to keep those decisions private and just shared between our hearts. when you fast from something, it should be something that would be a challenge for you to give up. fasting from something is a sacrifice and it represents the sacrifice Jesus made for us dying on the cross for our sins so that we could have eternal life with God. every time you desire that thing you gave up in the next 40 days, it should remind you to thank Jesus for His sacrifice and it should remind you to pray. if this is something that super excites you (like it did us), if you feel God is convicting you to do it or something you think you might just want to try, pray about it and do it along with us. the devil sure is hard on marriages, and gives us so many hard times. 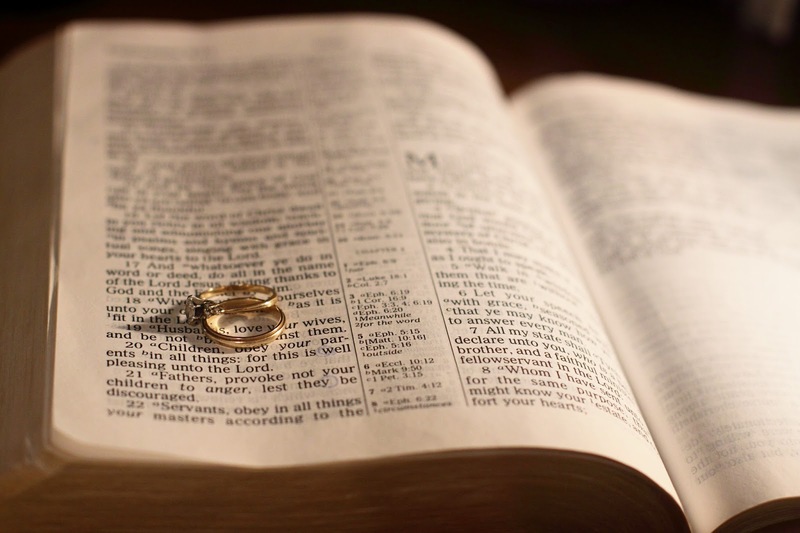 consider and pray about joining us in this fast and pray that God will restore your marriage. joe and i know first hand how He can wonderfully work miracles!